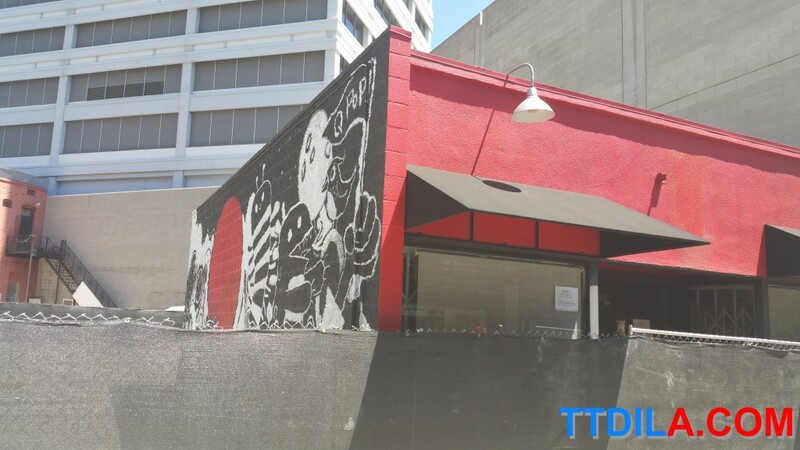 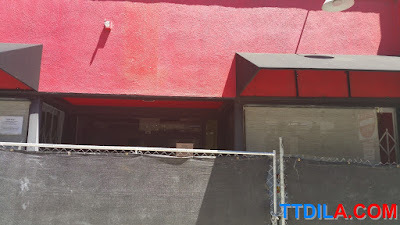 Q Pop is gone from it's adjacent view of Weller Court in Little Tokyo. 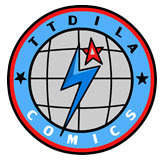 Now it is at the crossroads of all three anime jungles. 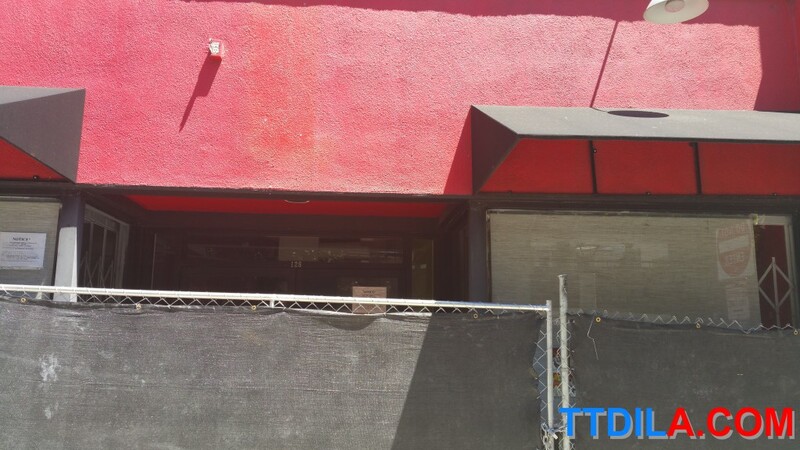 The old location lease was taken away to make room for a new ugly condominium to make it even more cramped in Little Tokyo. The art outside makes it look the set of a cool post-apocalyptic film. 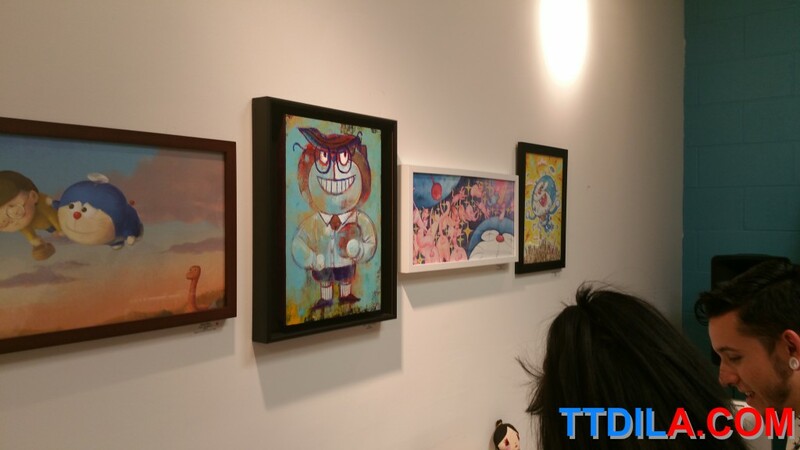 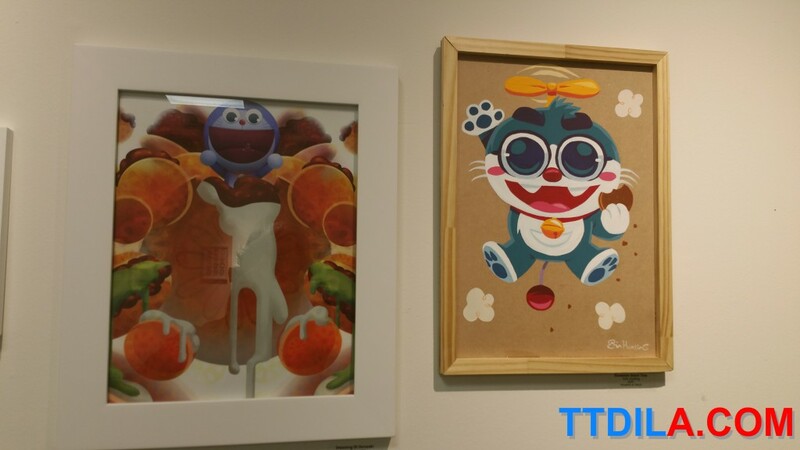 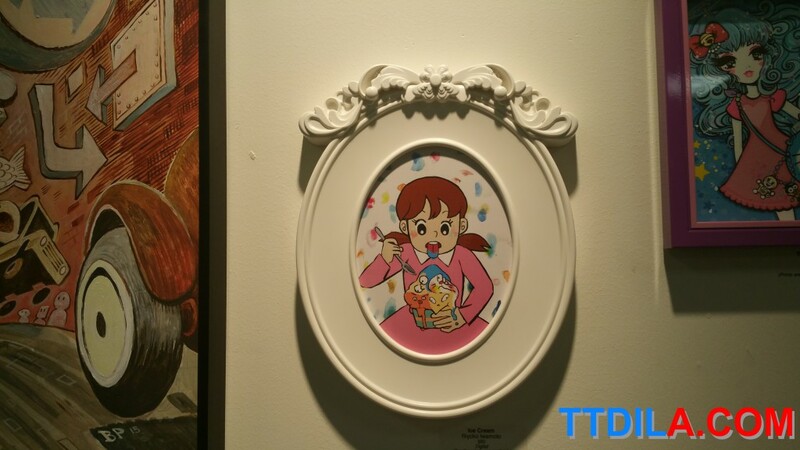 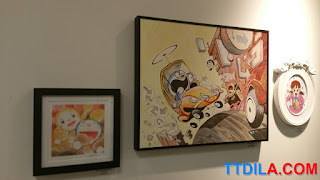 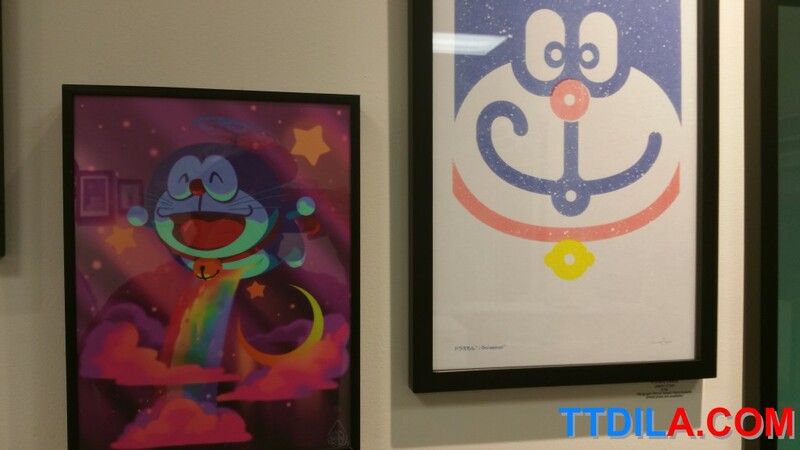 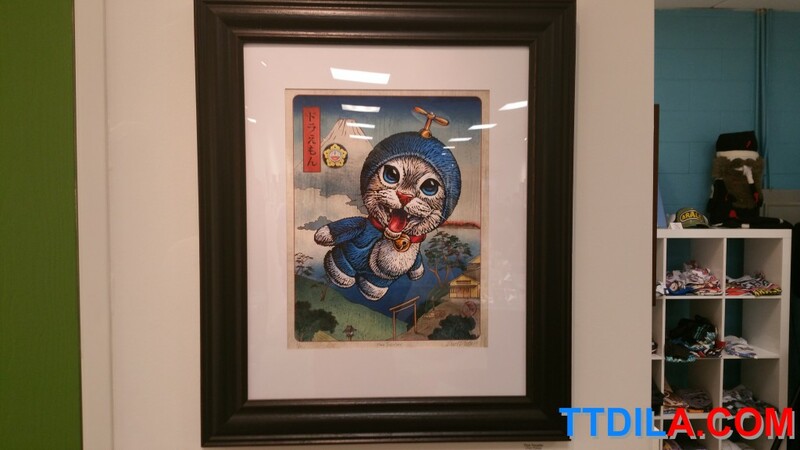 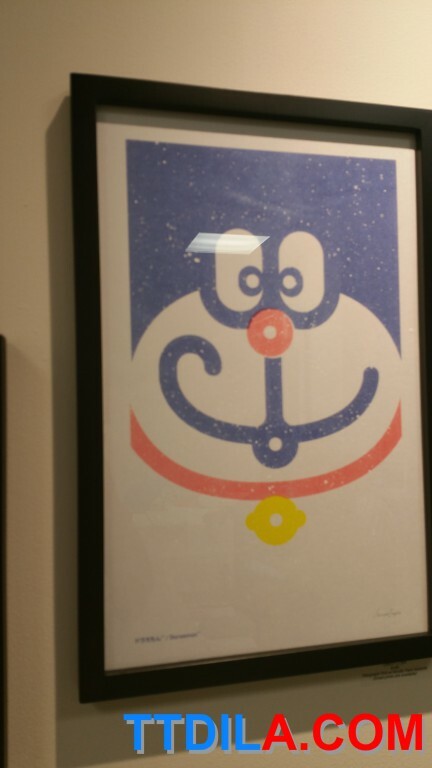 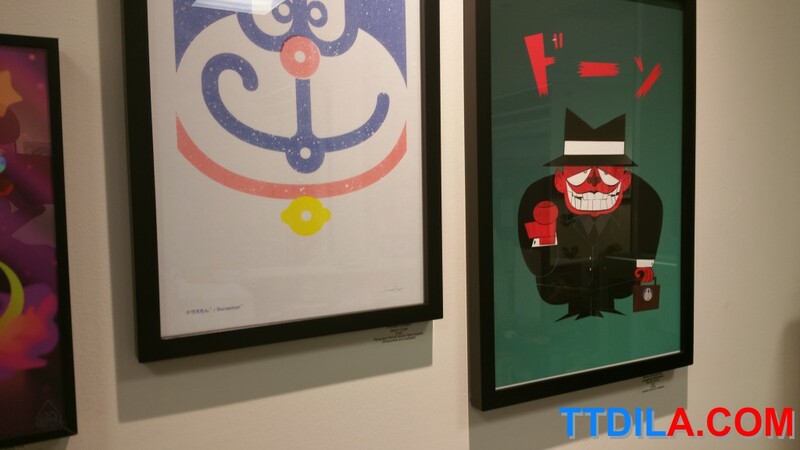 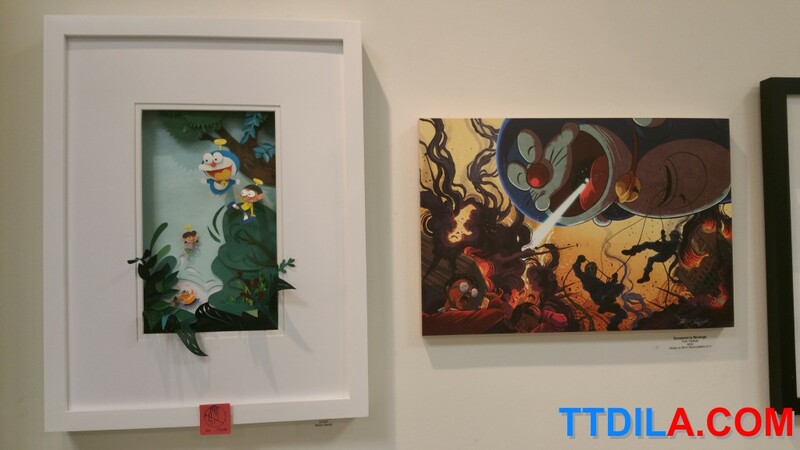 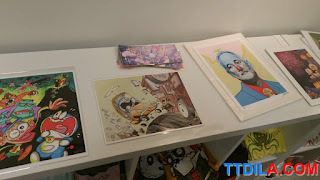 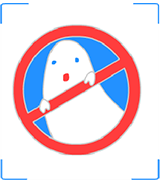 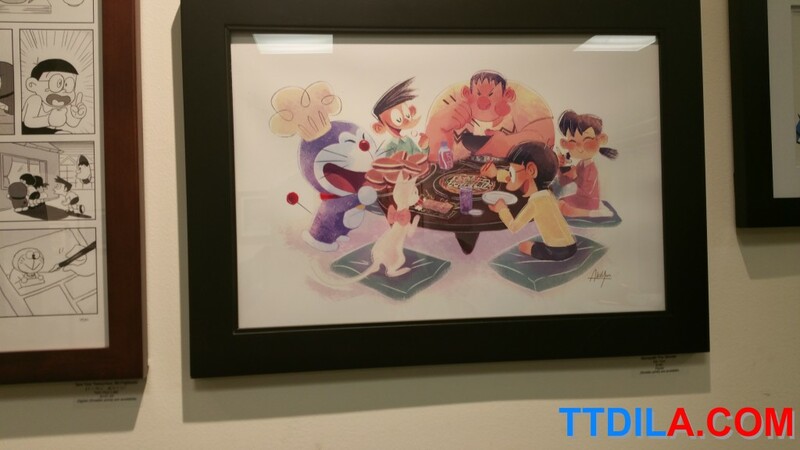 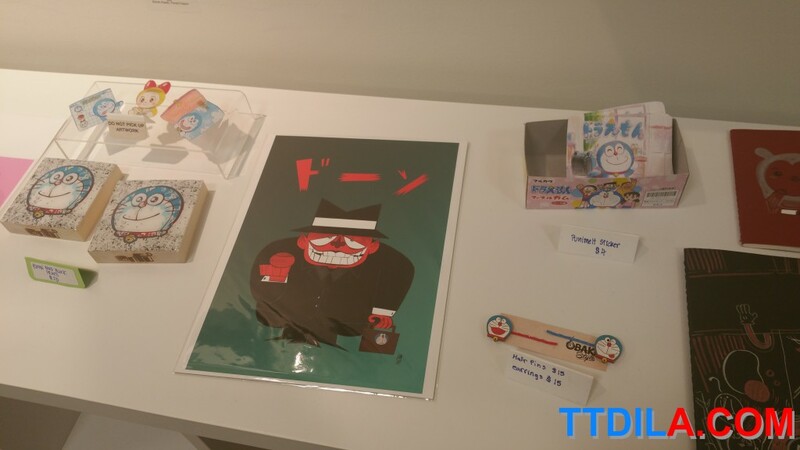 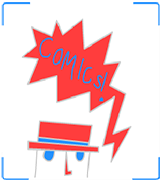 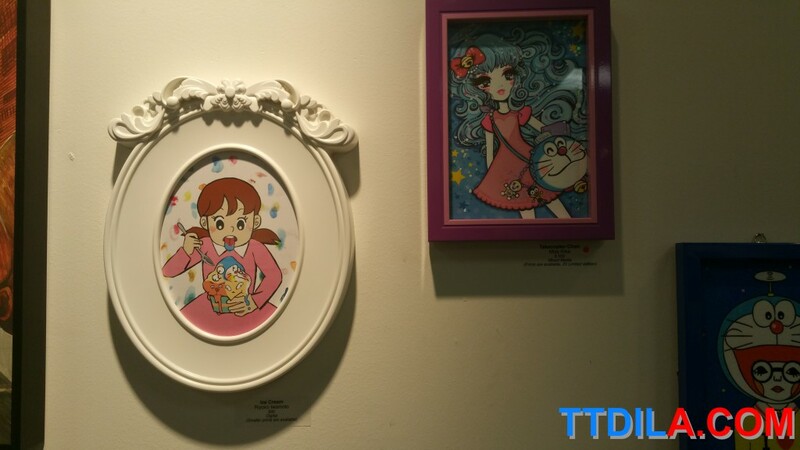 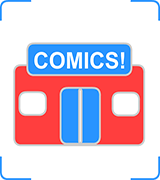 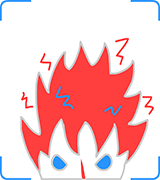 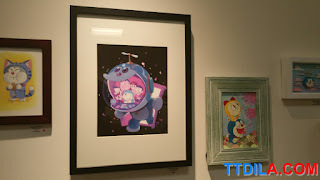 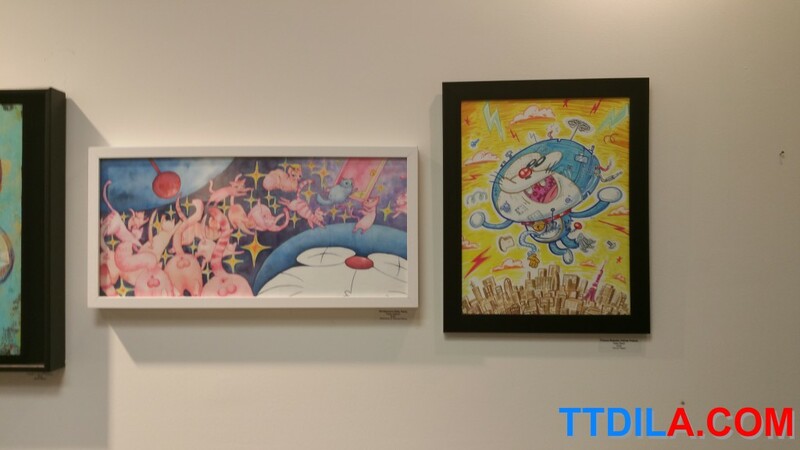 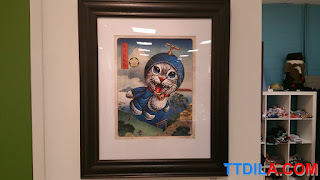 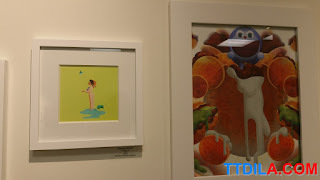 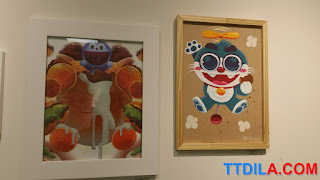 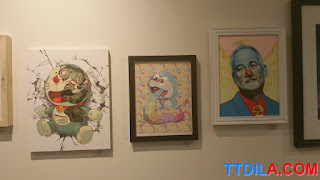 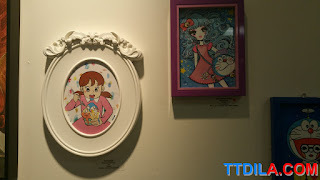 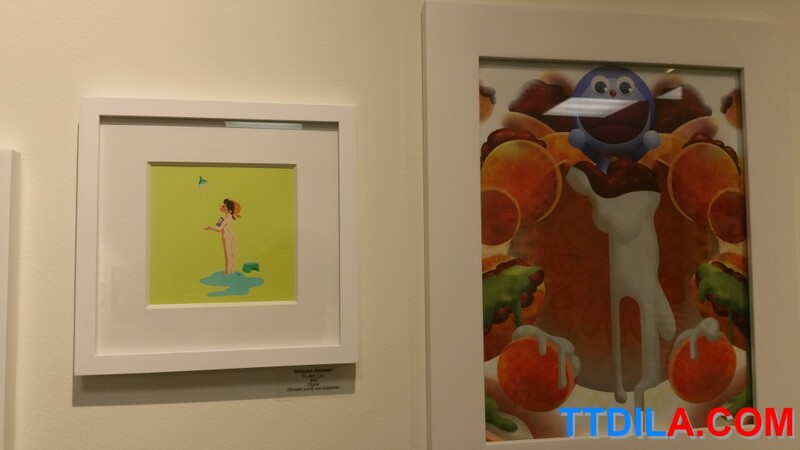 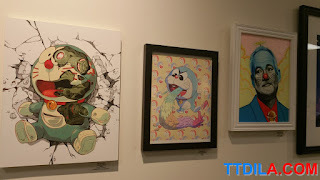 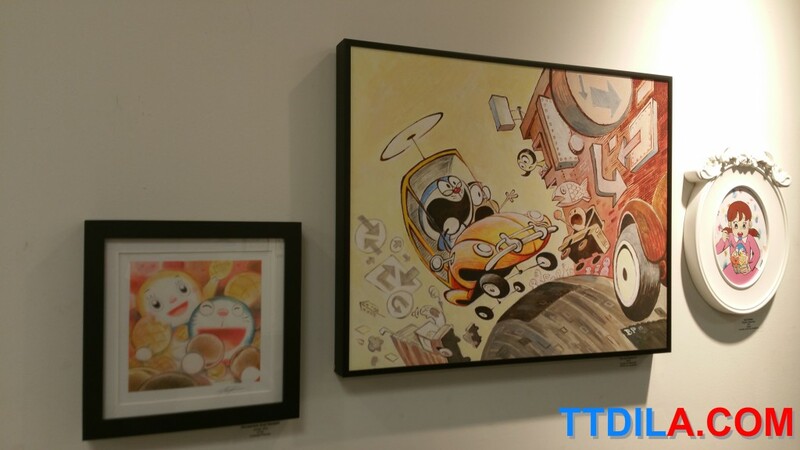 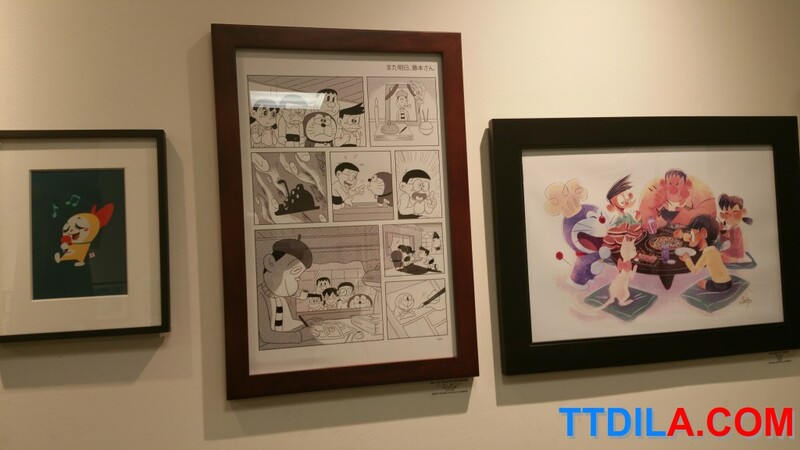 Q Pop lives on with its recent Doraemon show and this week we have the Gainax Tribute Art Show which starts Saturday. Here's photos from the Doraemon show, which goes down this week. 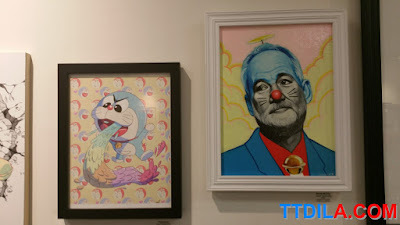 You've got to love Bill Murray Doraemon.